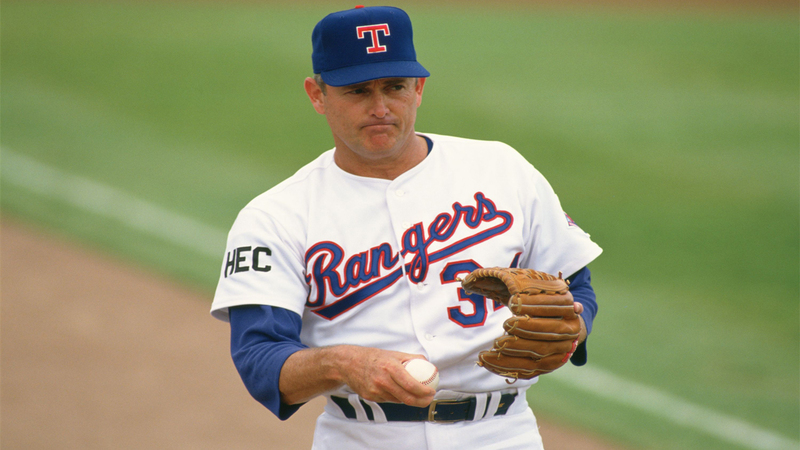 Nolan Ryan was a pitcher and he was the first player to play for all four MLB original expansion teams. He has played for the New York Mets, the California Angeles, the Texas Rangers, and the Houston Astros. Throughout his career, he struck out players 5,714 times. He also threw 7 no-hitters throughout his entire career. The pitcher who came the closest to beating Ryan’s record was Randy Johnson and he threw 900 fewer strikeouts than Ryan. When it comes to no-hitters, the record number closest to Ryan is three. 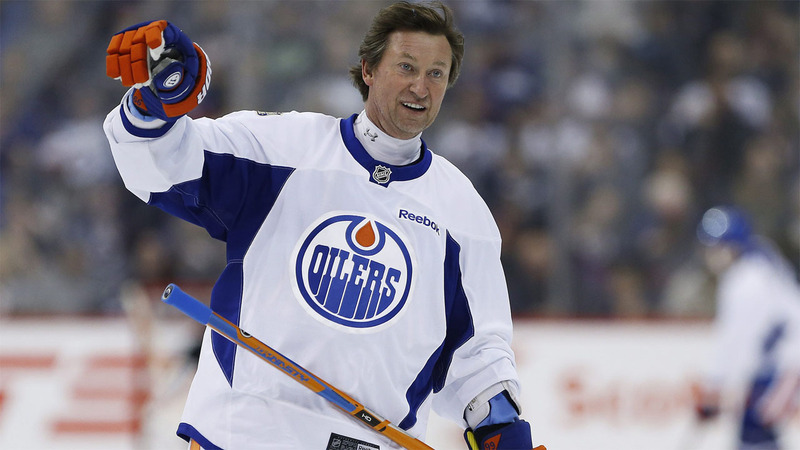 Wayne Gretzky is also known as The Great One, and for good reason. He played for several different teams throughout is career including the Edmonton Oilers, the Los Angeles Kings, the St. Louis Blues, and the New York Rangers. He played in the 80’s and he beat just about every scoring record in the NHL. When he retired he had held or shared 61 records. Throughout his career, he scored 2,857 points. This is over 900 points more than the player who came in second place and Gretzky played 200 fewer games than that guy. He was an amazing player. 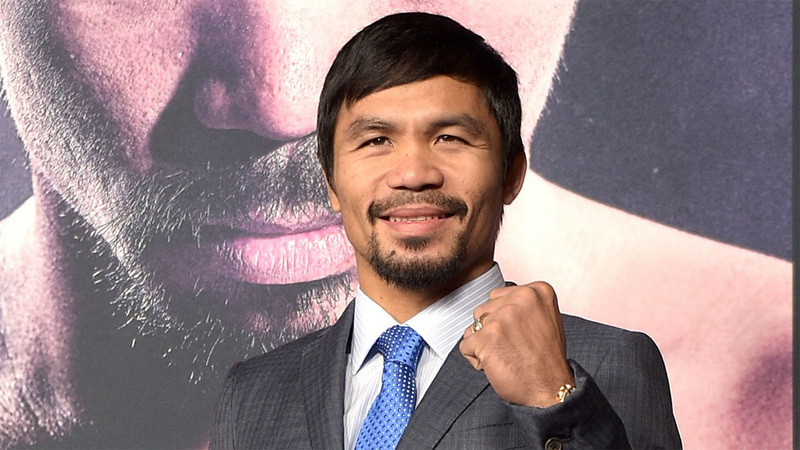 There are several boxers who can say that they have won multiple championships in different weight classes, however, none of them have done what Manny Pacquaio has done. Throughout his career, he has dominated in 8 different weight classes. The only other boxer who came close to beating this record was Hector Camacho, who has won titles in 7 different weight classes. 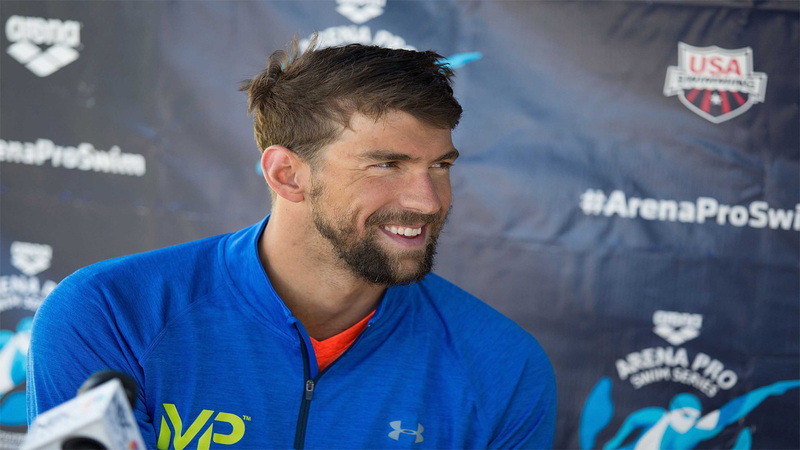 Michael Phelps is hands down the best swimmer in the world. Before he retired in 2016, he held world records for 5 different events. He dominated the Olympics each time he competed. Throughout his career, he has won 23 Olympic gold medals. In all, he has won a total of 28 medals. This is something that no Olympic swimmer has ever done. It will be a very long time before another swimmer beats Michael’s record. Chances are, he will hold his records forever. Since retiring, he has settled down with his girlfriend and his new baby. 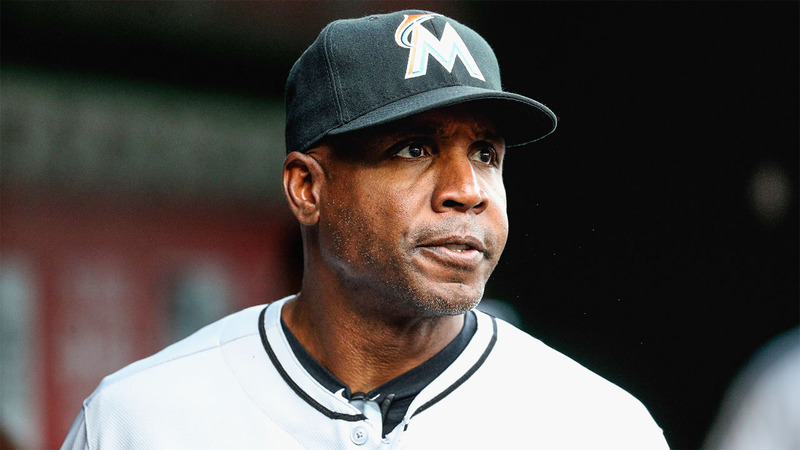 When Barry Bonds was for the Miami Marlins, he managed to break several records. Many of them were longstanding records. In 2001, he broke Babe Ruth’s slugging percentage in a single season. The record was held for 81 years before Bond broke it. He broke another one of Babe Ruth’s records in 2001. Before Bonds came around, Ruth held the base on balls record for 78 years. Finally, in 2002, Barry Bonds broke Ted Williams on base percentage that Williams held for 61 years. 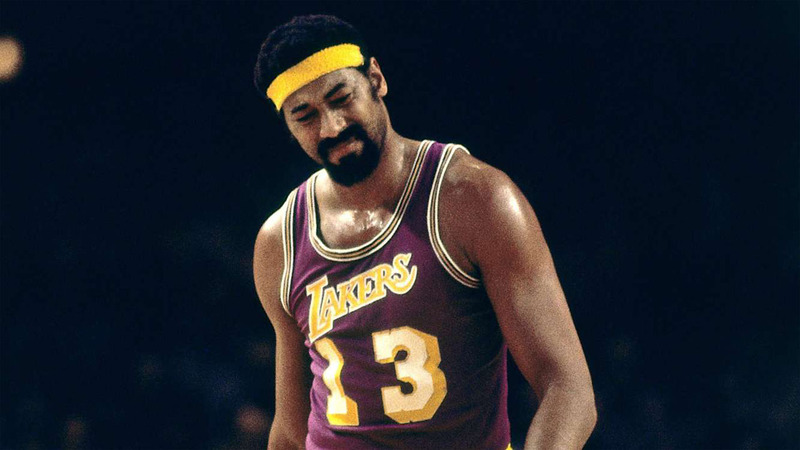 Wilt Chamberlain played for the Los Angeles Lakers and he has the highest single season scoring average of 50.36. He is also known as Wilt “The Stilt” and he set the record in the 1961-1962 season. Over the last 25 years, no other NBA player has managed to beat his record. The next closest that any player has ever come was 35.4 points per game by Kobe Bryant during the 2005-2006 season. He also holds the record for the most points scored in a single game. On March 2, 1962, he scored an astonishing 100 points in one game. Kobe Bryant is the only player that has come close to that with 81 points on January 22, 2006. Finally, he holds the record for the most career rebounds at 8,833. 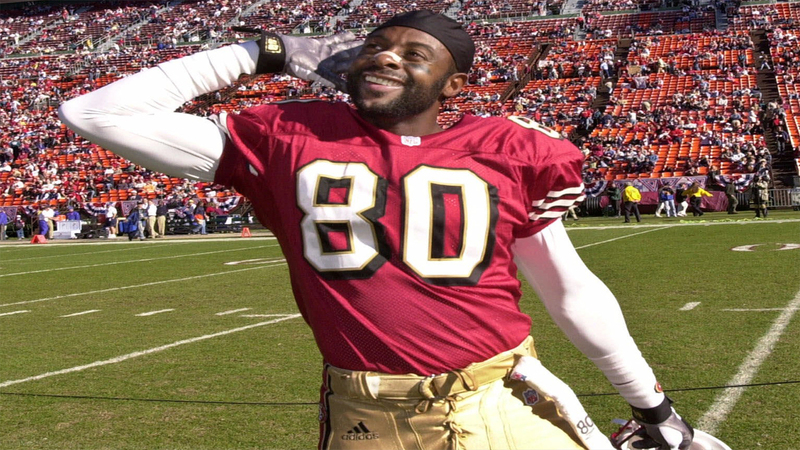 Jerry Rice was one of the best NFL wide receivers to ever play the game. Throughout his career, he made 1,549 receptions, 22,895 receiving yards, 14 1,000 yard seasons, 208 total touchdowns, and he did all of this in the 20 seasons that he played in the NFL. During his career, he played for the San Francisco 49’ers, the Oakland Raiders, the Seattle Seahawks, and the Denver Broncos. Since his retirement, he was been inducted into the Pro Football Hall of Fame and the College Football Hall of Fame. 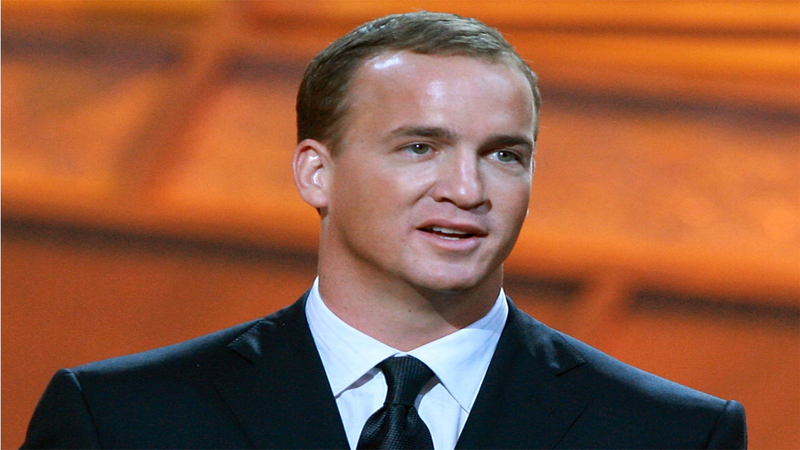 Peyton Manning is one of the greatest NFL quarterbacks of all time. He holds plenty of records including the most passing yards at 71,940, the most touchdown passes with 539, and the most yards passed per season at 4,000. He has also won 5 MVP awards, which is more than any other player in history. He also played in more Pro Bowl games than any other player, with 14 games. Throughout his career, he played for the Indianapolis Colts and the Denver Broncos. He retired in 2015, and he has been inducted into the College Football Hall of Fame. It is only a matter of time before he is inducted into the Pro Football Hall of Fame. He has certainly earned his spot on the list of the 10 impressive athletics World Records. Over the years, there have been plenty of great tennis players. None of them, however, is better than Roger Federer. 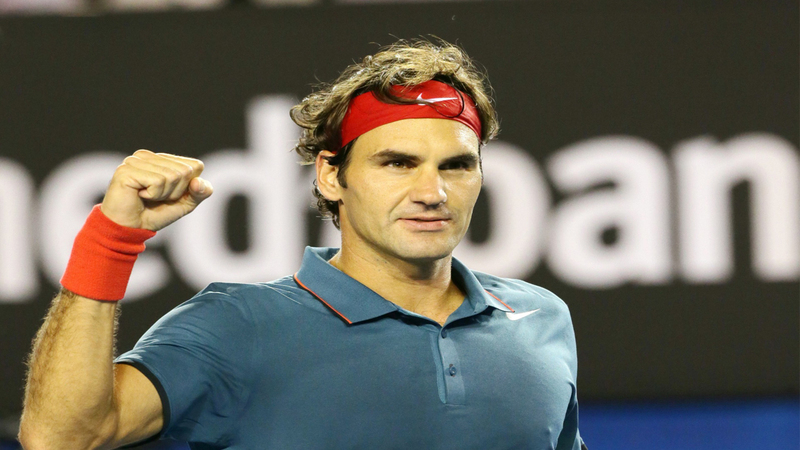 No other male player in history has won more Grand Slam single titles than Roger. He also broke the previous all-time record that was held by Pete Sampras. Also, no other male player has been ranked number 1 for longer than Rogers. He was number 1 for an outstanding 286 weeks. 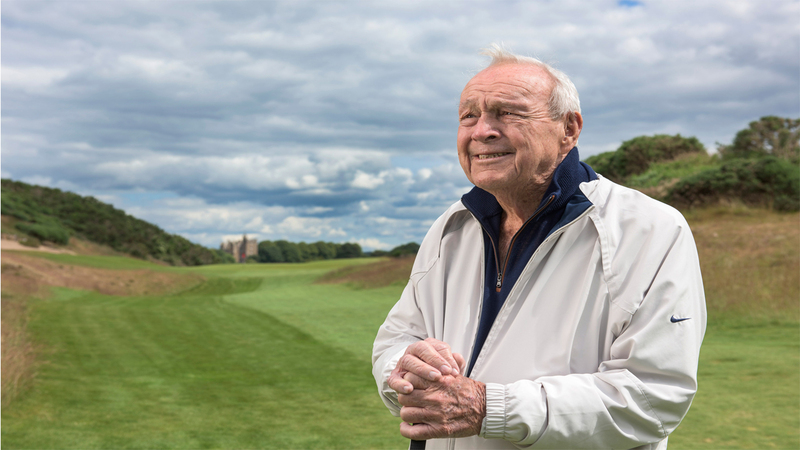 Arnold Palmer didn’t have a drink named after him for nothing. He had a drink named after him because he holds the highest number of PGA Tours to date. He has 44 wins. Right behind him is Ben Hogan with 43 wins, Jack Nicklaus with 38 wins, and Sam Snead with 37 wins. Only time will tell if Palmer’s record will ever be beaten.